Golden opportunity for job seekers in Malda . One of the leading classified website company in collaboration with DCT INFOTECH PVT. 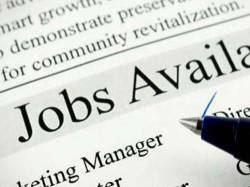 LTD. is hiring for Tech support & chat support job in Malda. Interview will be on 24thSep,2016.